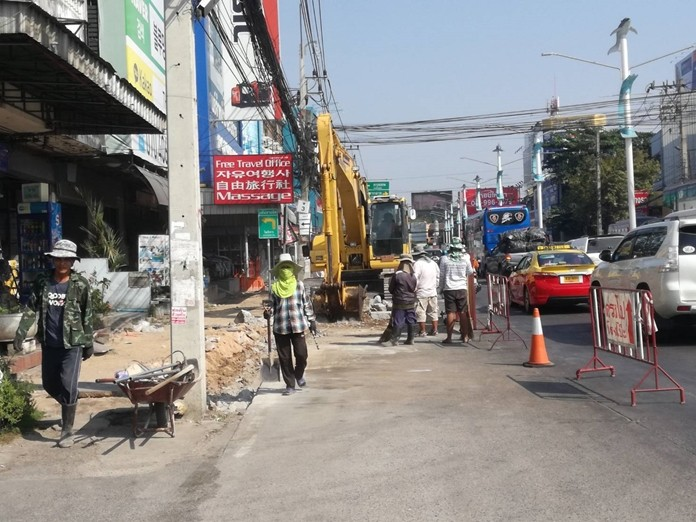 PATTAYA:--Roadwork on upper North Road to install a new drainage system is on schedule for completion in September. Contractor Boonkitthana Part Ltd. is laying dual pipes to funnel storm runoff to the sea and polluted water and sewage to Pattaya’s water-treatment plant. The pipes will be covered with an upgraded reinforced-concrete road surface. The work zone spans Sukhumvit So 11-13. It began in November and is slated to finish by Sept. 16. 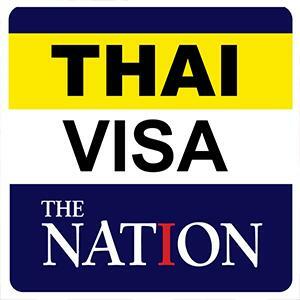 The work is being done in tandem with the Provincial Electricity Authority’s project to bury power and utility lines and is expected to be completed on time, Pattaya officials said.